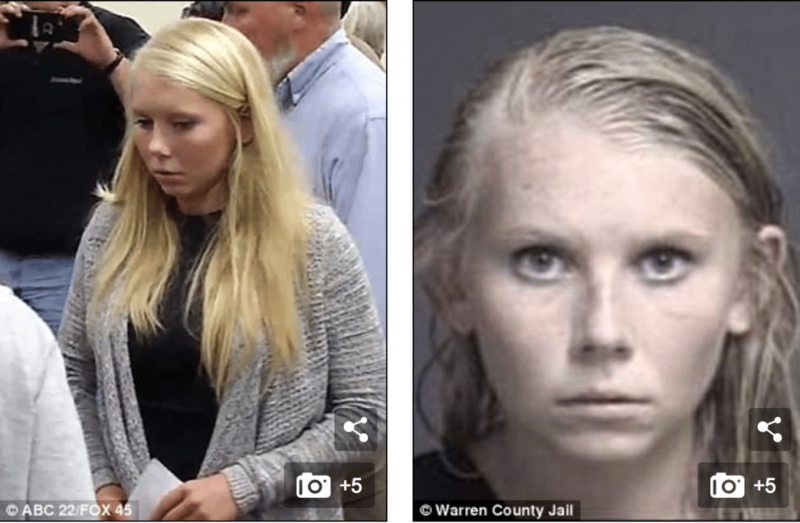 Pictured, Carlisle, Ohio 18 year old woman, Brooke Skylar Richardson, who has been accused of burying her newborn baby in the family backyard. What led to Brooke Skylar Richardson an 18 year old Carlisle, Ohio teen burying her newborn baby in the family backyard? 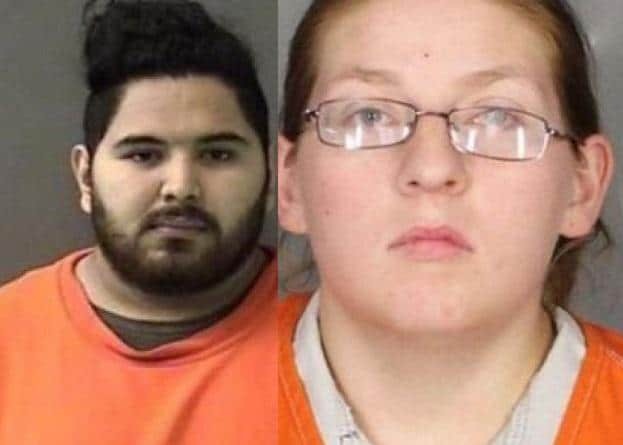 Faces up to 5 years jail. Brooke Skylar Richardson an 18 year old Carlisle, Ohio year old woman has been arrested after allegedly burying her new born baby in the family backyard. Come Friday, Brooke Richardson, the local cheerleader was charged with reckless homicide reported the Dayton Daily News. 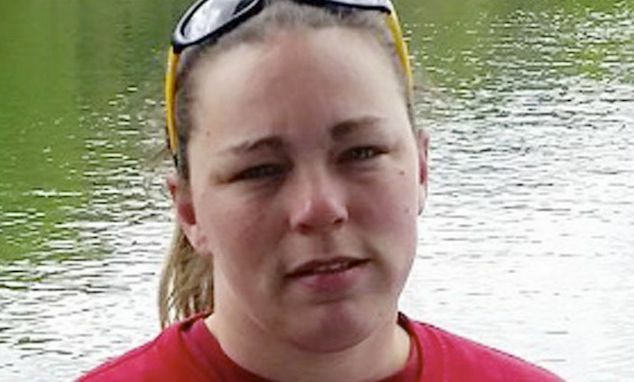 The child’s remains were found July 14 behind her home, which is about 40 miles north of Cincinnati, after authorities received a tip from a doctor’s office. The Warren County Sheriff’s Office said the remains had likely been buried for 10 to 12 weeks. 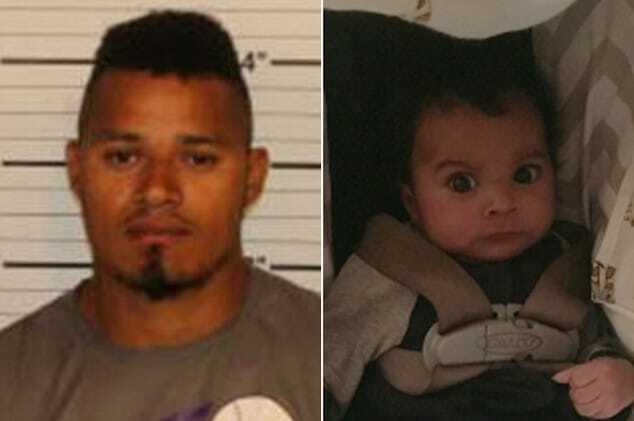 Authorities initially believed the infant was stillborn, but further examination from the Warren County Coroner’s Office determined that the baby was born alive. 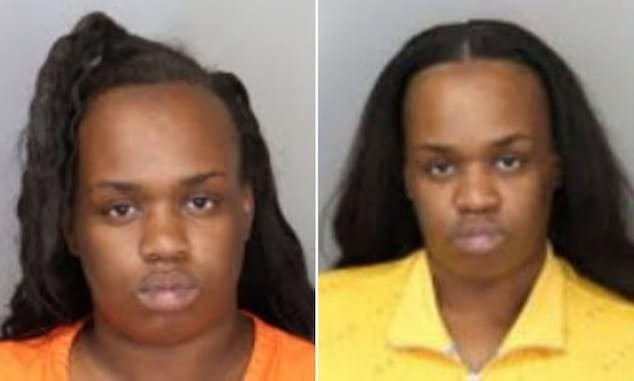 No details have been released about the newborn’s death. Officers returned to the Richardson’s home Thursday night to arrest the 18-year-old cheerleader. She was booked at Warren County Jail, where she was released on $15,000 bond. Richardson, a recent high school graduate, pleaded not guilty to the charges during a Friday court arraignment. Her attorney Charles Rittgers said that his client, who’d graduated from Carlisle High School in May, along with being a cheerleader was a member of the school track team. The lawyer said Skylar who’m he described as a ‘very good girl’ planned to go to college at the University of Cincinnati in the fall. Told the lawyer, ‘She didn’t drink. She wasn’t a partier or a smoker’. The attorney said Richardson helped kids with disabilities at a cheer camp and worked at the YMCA with children. He also mentioned the girl being on the National Honor Society. Not necessarily understood is how the child came to be buried in the backyard, why authorities were never notified at the time of the child’s ‘death’ and what part her family had in possibly covering up the newborn baby’s murder? Commentators on the web also wondered why the cheerleader declined to give up the child up for adoption. Or at the very least, leave it with authorities at the time of birth? Richardson is due to return to court for a preliminary hearing Aug. 1. If convicted, she could face up to five years in prison. Brooke Skylar Richardson appearing in court and pictured on the right, police bookings. Pictured the Carlisle, Ohio family home where Brooke Skylar Richardson is accused of having buried the still alive newborn baby in the backyard.